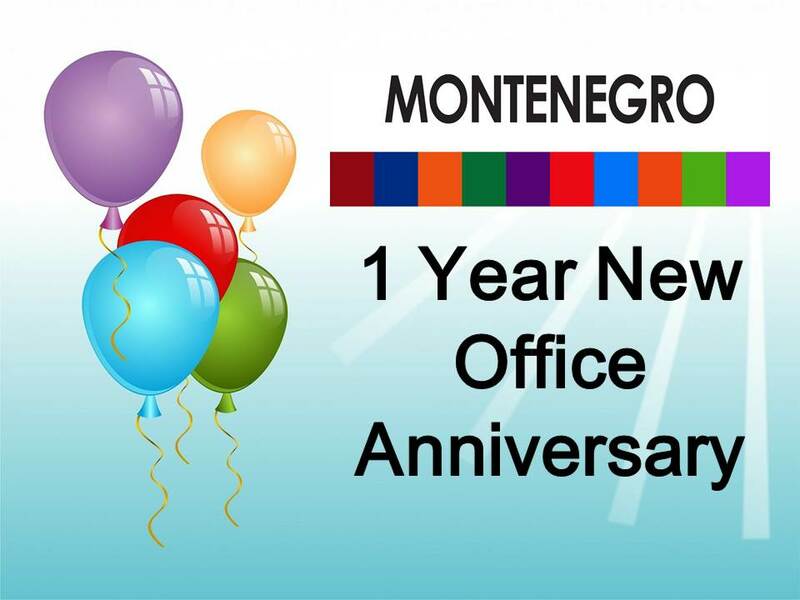 Montenegro Celebrates One Year in New Office! Last year Montenegro moved to our new office on Main Street in Roselle. We are celebrating one year in our new office! Free Ream of Paper for Small Business Week! 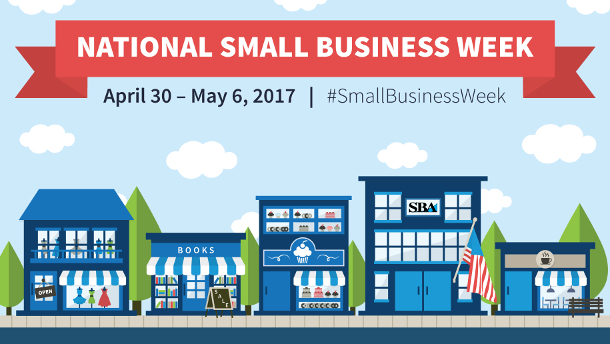 Happy Small Business Week! Stop by our office until 5/5/2017 for a FREE ream of paper! Thank you for supporting our business! 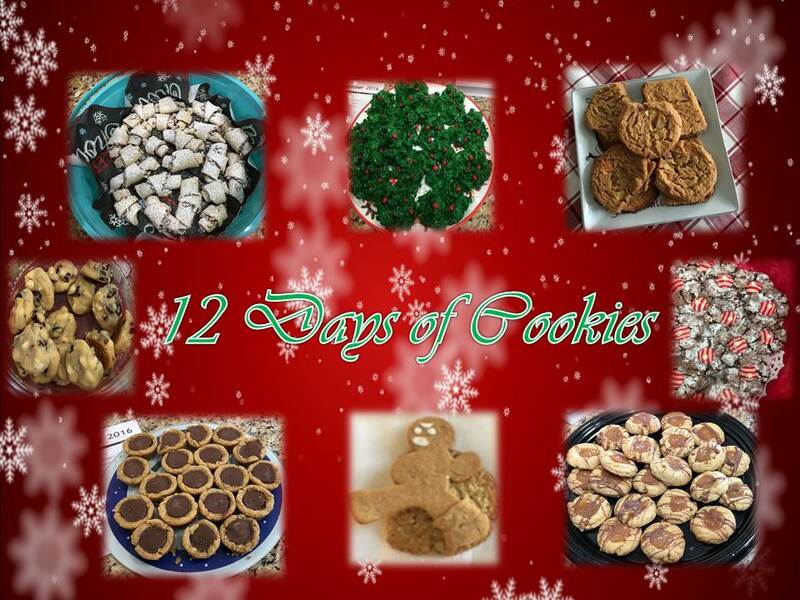 Celebrate 12 Days of Cookies With us! Stop by our office and sample a different Christmas cookie every day! 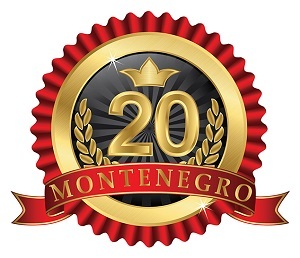 Today is Montenegro's 20th Anniversary! Today is Montenegro's 20th anniversary! We thank everyone for allowing us to serve you for twenty years. 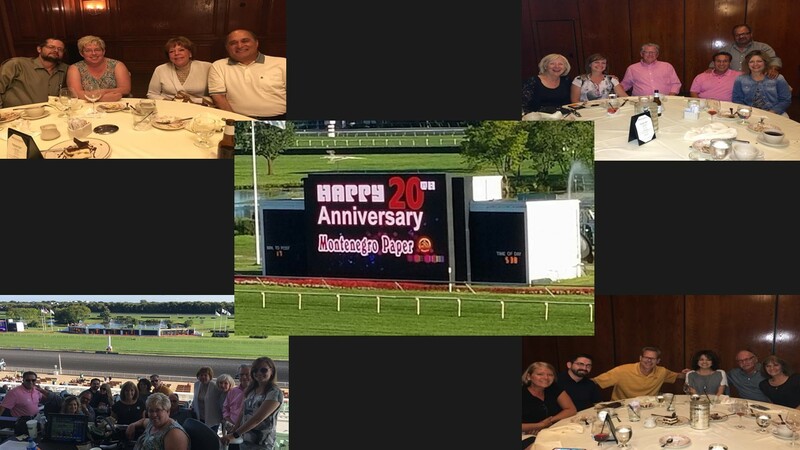 Montenegro celebrates 20th anniversary at Arlington Park followed by dinner at Maggiano's.